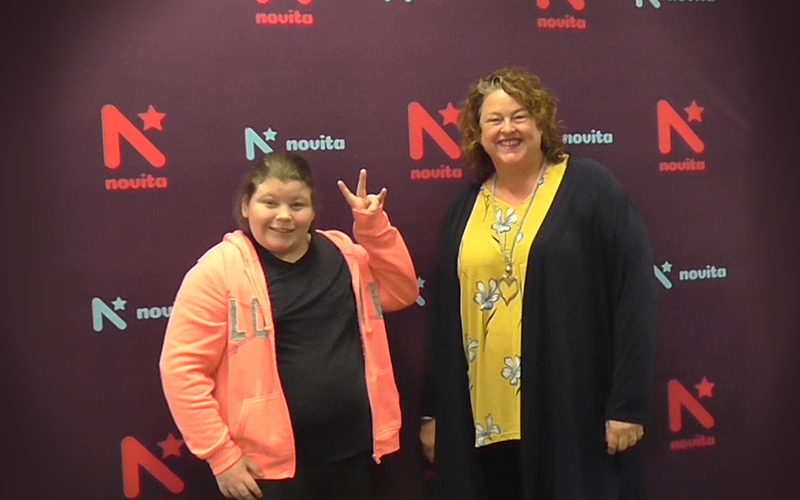 In May, Novita was excited to open a brand new hub in Murray Bridge to bring a greater range of disability services to regional families. More than 60 local Novita families will benefit from access to improved therapy rooms with highly skilled therapists, and more group and community based programs. Our new site will also coordinate and grow our range of specialised accommodation and individual support programs in Murray Bridge. Telehealth facilities will also be offered from the new hub, which means families will have access to consultations via direct video link to other Novita specialists they may need in Adelaide, for support in areas like assistive technology and autism. The majority of these services will be immediately available to our local families with plans to add more specialist services in the future. The new Murray Bridge office will also continue to provide essential counselling and support services for families to access their National Disability Insurance Scheme (NDIS) plans. Novita Chief Executive Officer Greg Ward says how delighted we are as an organisation that the opening of the new Murray Bridge office means more local families could now have access to a wider range of innovative supports, services and equipment. “This is fantastic news for local families seeking disability services. The new office signifies less reliance on visiting services and greater emphasis on service provision by locally based staff. “It also means a great continuity of services, improved access to therapy services, and access to highly skilled therapists both locally and through our linkages with our specialist assistive technology teams. 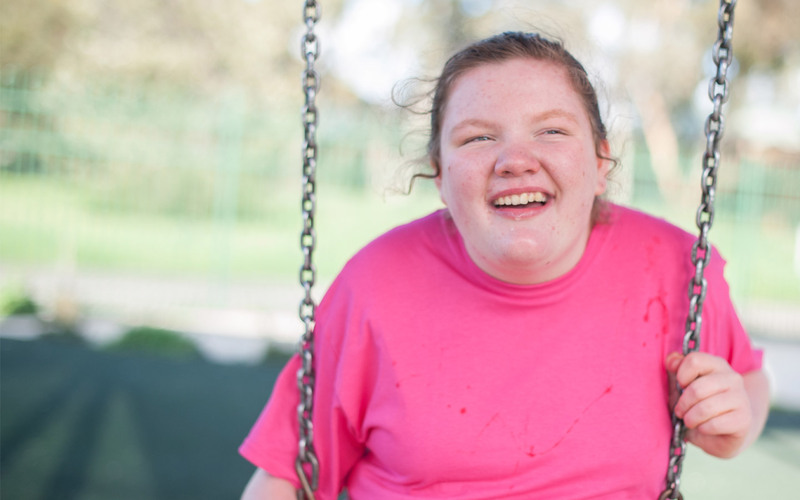 “With a surge in demand for disability services through the NDIS we are able to respond by expanding our scope of services in regional areas such as Murray Bridge and ‘getting local’ whilst still being supported by Novita specialists across the State. “This is a win-win for local families requiring disability services for kids and young adults,” says Greg. The new office located at 1A/2 Sturt Reserve Road, Murray Bridge, has therapy spaces (including group therapy) and will host a mobile orthotics splinting service. An occupational therapist and a speech pathologist are currently based in the office. Additional therapists including physiotherapists, psychologists and social workers will continue to visit from Adelaide, and we plan to recruit further local therapists as demand increases. 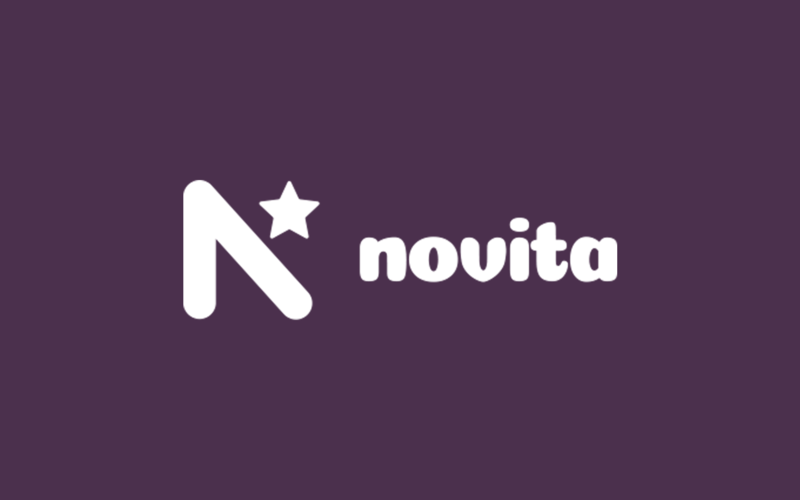 Our Novita services operate from a network of sites across regional and metropolitan South Australia, and Broken Hill. We are also continuing to expand our services to include support for young adults over the age of 18 living with disability.